Transportation Services – Farmers Oil Company, Inc. Farmers Oil Company offers transportation services throughout the United States, with a focus on the south central and midwestern states. We operate a fleet of more than 100 trucks and 140 trailers, and every driver is an employee of Farmers Oil Company. With this type of work force in place, it allows us the ability to go outside our operating area when needed. We focus on establishing a partnership with our customers, so that we can provide the best service during the peak and off-peak seasons. We will also assist you by developing cost-effective route designs that will accommodate your suppliers and customers. We carry liquid propane through our transportation fleet. In addition to our liquid propane transport services, we also transport natural gas liquids. 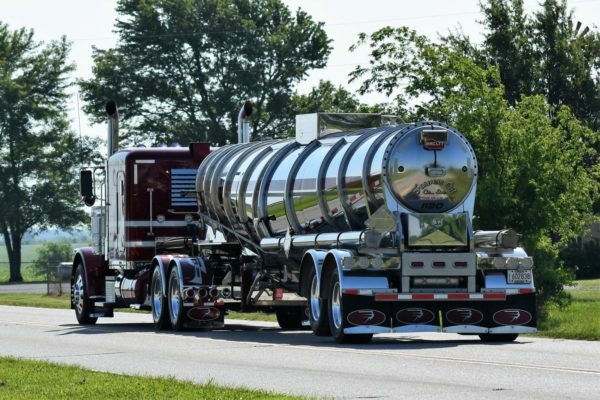 As a premiere transporter of liquefied petroleum gases, liquefied natural gas (LNG) we offer year-round service with the ability to meet higher seasonal demands. 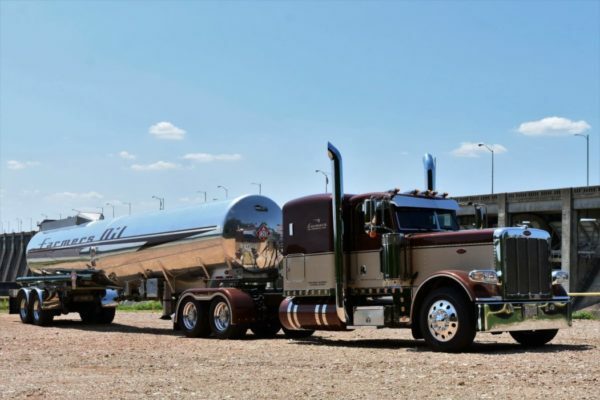 Contact an experienced Farmers Oil Co. trucking representative to learn more. 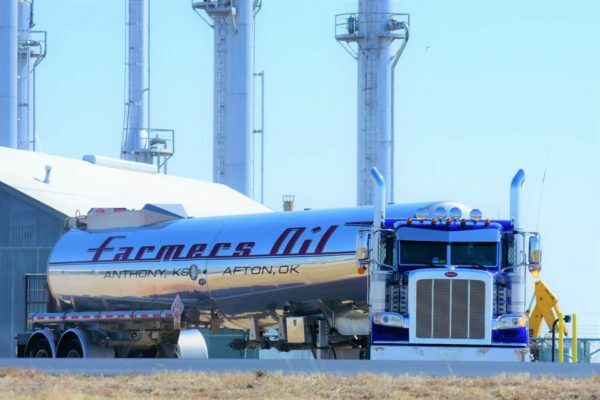 Farmers Oil Co. has the experience and capability to transport anhydrous ammonia safely and efficiently. Anhydrous ammonia is regulated by the United States Department of Transportation (USDOT) as a hazardous material. We understand the dangers of anhydrous ammonia and our operators know and follow all procedures to ensure safe transport. Our cement carrying capabilities are unmatched. We operate a robust fleet of trailers for moving bulk cement – a valuable asset delivering directly to the job site for large pours or for deliveries to ready-mixed concrete plants. We know there is little room for mistakes when it comes to using refrigerated trucking for shipping goods that require temperature control, whether chilled or frozen. Our modern refrigerated trailers and experienced drivers provide reliability that you can count on. Copyright ©2019 Farmers Oil Company, Inc.